Steam’s annual Summer Sale kicked off earlier this year in June, bringing with it hundreds of video games at exciting prices, and amidst them was Rockstar’s best-selling game GTA V, but the action-packed title was not actually discounted. The American game developer/publisher received a fair amount of criticism for potentially misleading the customers back then, but now it seems like Steam owner Valve Corporation is the one being held responsible for the misrepresentation, as the UK’s Advertising Standards Authority has ruled against the company’s Summer Sale ad. 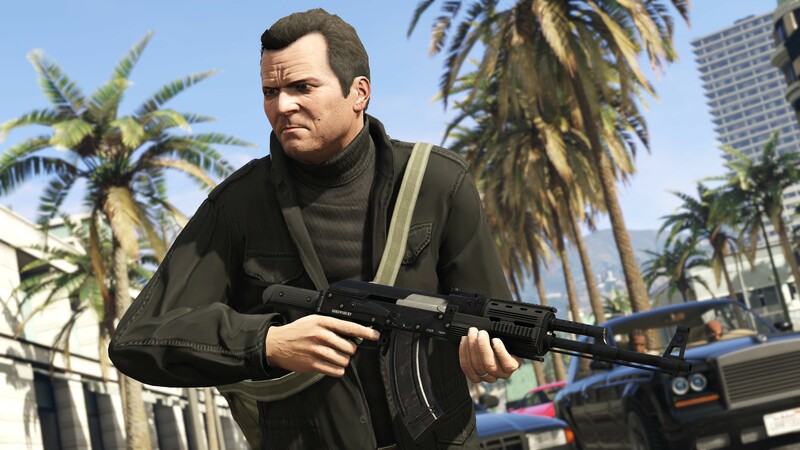 The UK’s independent advertising regulator, Advertising Standards Authority (ASA), has upheld a customer complaint asserting that Valve Corporation advertised a “misleading” promotion for PC version of GTA V on Steam earlier this year during its annual Summer Sale. The promotion, which was seen by customers between June 11 and 12 in the UK, listed the game with a “25 percent off label”, but in reality the highly advertised “discounted price” was equivalent to the game’s original base price. “We noted the claims related to the Grand Theft Auto game had appeared in error for around a three-hour period and that the item was not included in the promotion. While we acknowledged that the claims had been duplicated, and were intended to relate only to a separate product bundle, we noted the two items appeared side-by-side, which we considered consumers were likely to understand to mean that both the game and the bundle were included in the sale.